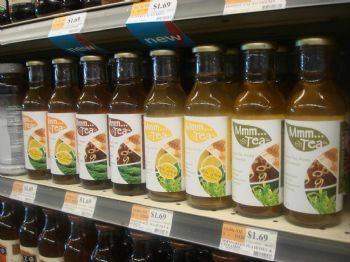 All Natural Kettle Brewed Bottled Tea! High quality ingredients. Sold in Whole Foods, Sunset Foods, Joe Caputo & Sons, Joseph's Markets and Woodman's Markets. Better than ALL other bottled tea.